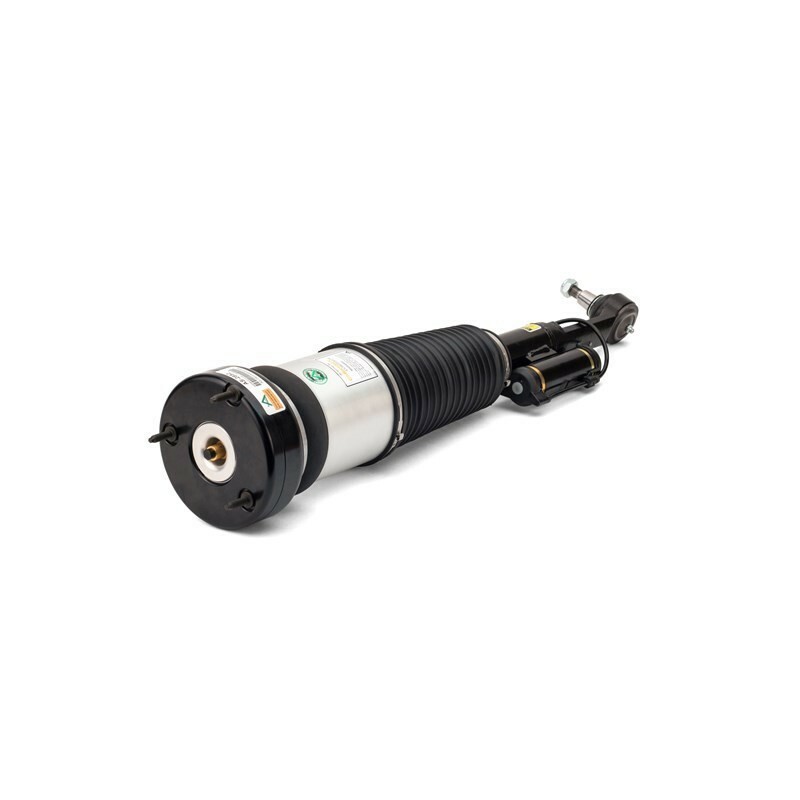 Arnott's completely new, not remanufactured, air strut for the front right side of the 07-13 W221 Mercedes-Benz S-Class and W216 CL-Class, both with AIRMATIC and 4MATIC, features a new custom-made and tuned twin-tube shock absorber designed to provide a responsive yet comfortable ride. 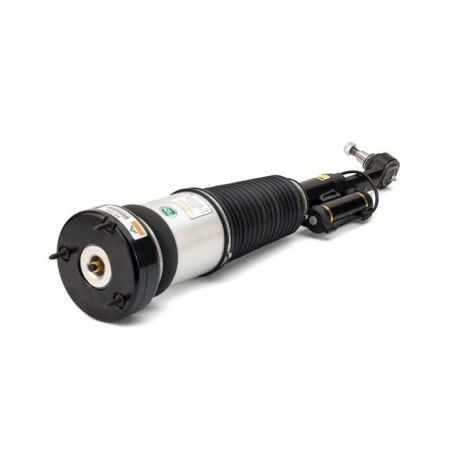 The Arnott strut is built with a new ContiTech air bladder, bump stop, connector, airline fitting and heavy duty crimping rings. The Arnott design is not only more efficient, it’s also much more affordable! Arnott recommends replacing both O.E. front struts at the same time.